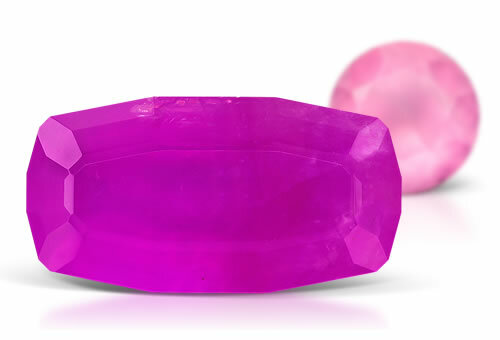 Cobaltocalcite refers to a stunning pink-red to slightly purplish-red cobalt-rich calcite mineral. Another name for this stone is cobaltoan calcite. Crystals often form as drusy masses and when faceted, gems are rarely seen in sizes greater than 2 carats.